No thanks. I'll pay full price. 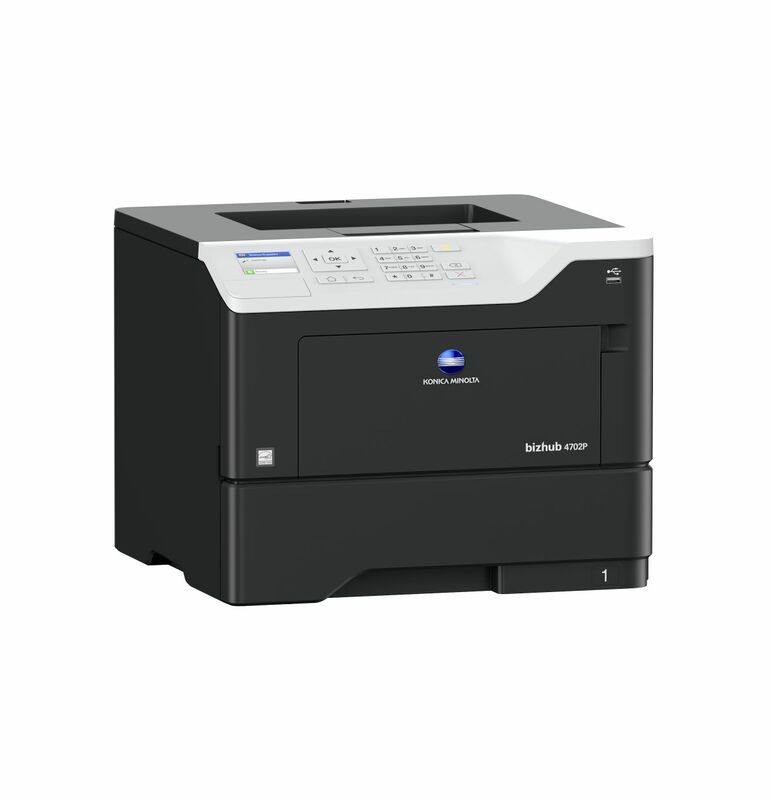 The Konica 4702P Printer will boost your productivity, delivering output as fast as 47ppm. 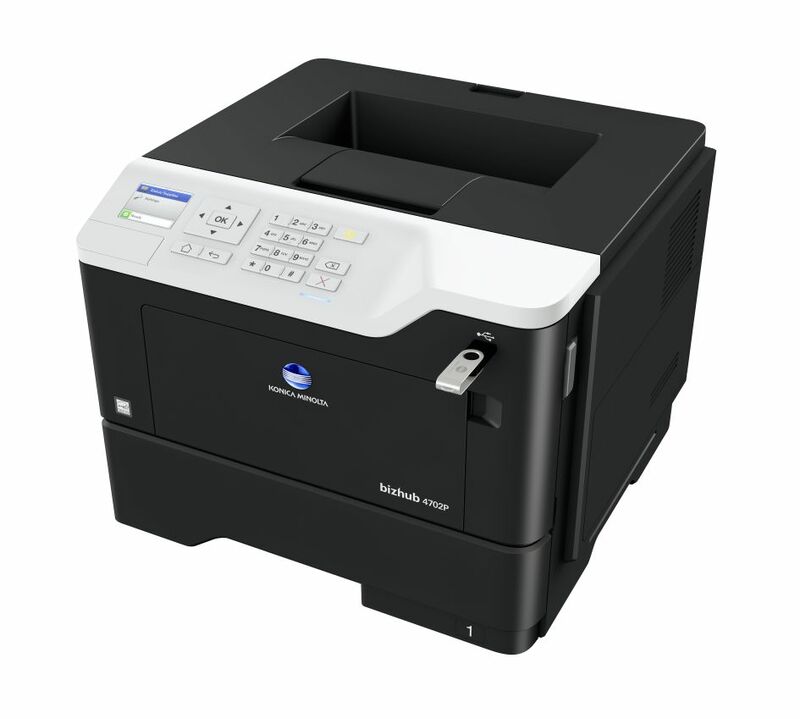 The Konica Bizhub 4702P Printer is both intuitive and versatile, with a 2.4-inch colour LCD display and custom paper format sizes. 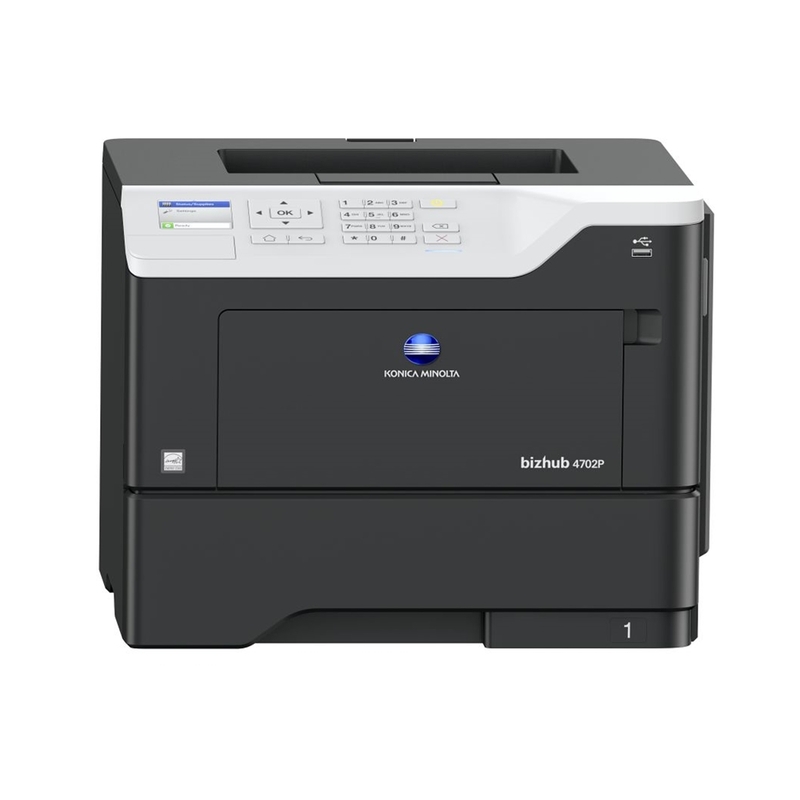 Benefit from mobile printing and the latest security features on the eco-friendly Konica Minolta Bizhub 4702P Printer. *** All options and supplies in stock, please call 888.298.3095 to speak to a customer representative. All options and supplies in stock, please call 888.298.3095 to speak to a customer representative. Don't be in a rush with your printer as you can easily damage a printer, or even get hurt, if you do not follow the instructions in the user manual. 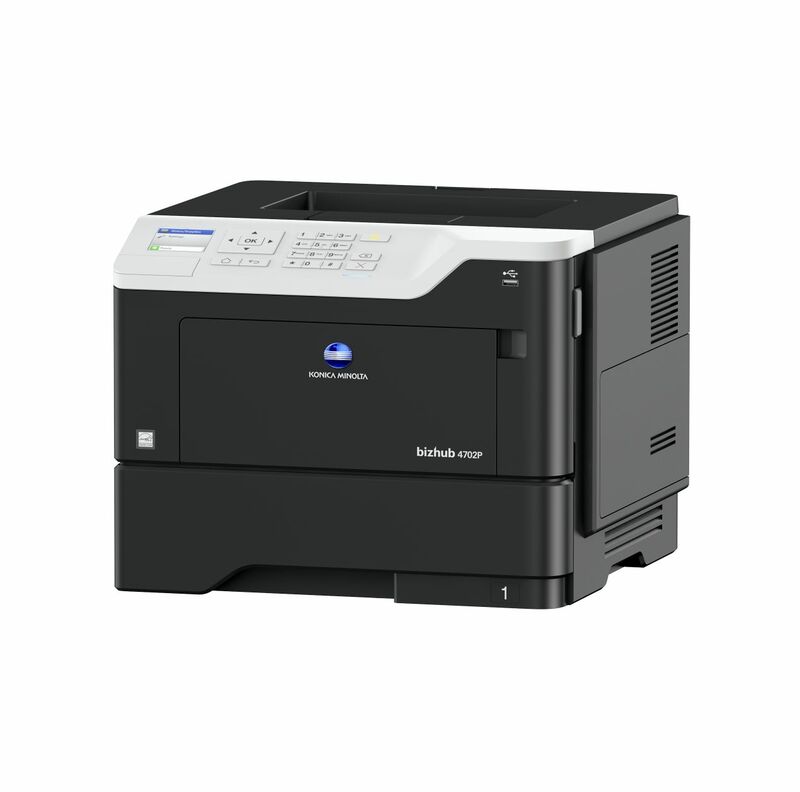 Position your laser printer on a sturdy and level surface, allowing enough space around the printer for air flow. Set your printer for the proper paper type and weight. Fine art papers are heavier than ordinary inkjet or bond papers so set the printer to thicker paper settings.